There are some common question about Waste Ink Pad that we are going to answer in the following part. 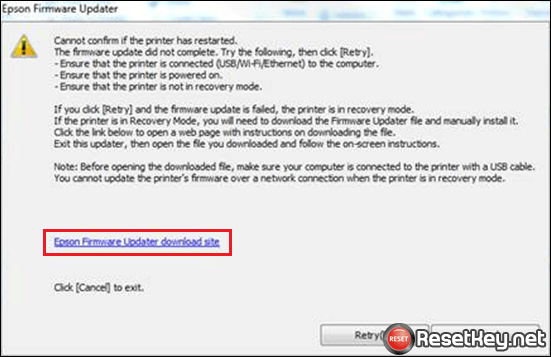 Q: Many users get confused because their printer driver keep sending them messages saying some components inside their printer is about to out of work? What is that means? This message is quite normal. 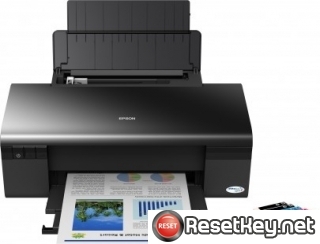 Just like other product, Epson inkjet printers have life span. After a specific time, the printer no longer provides prints with good quality or some parts insides reach the end of its life. 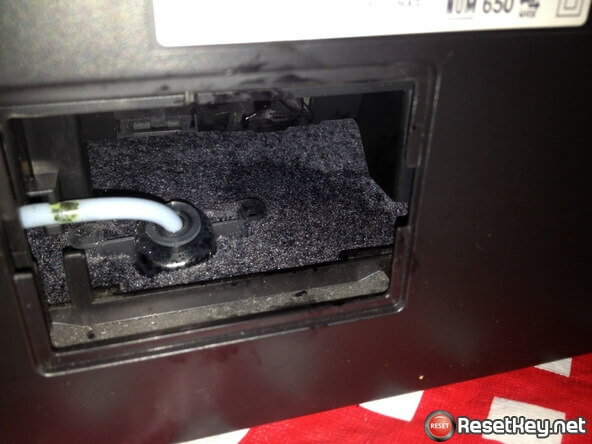 After they are out of work, the printer won’t work until it is serviced. Q: Normally, which parts are easy to get ruined? A: Normally, waste ink pads are easy to end its life span soon. 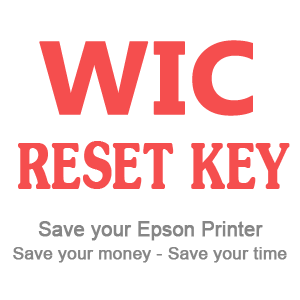 Because Epson is focus on ensuring the operation of their device and reduce the risks of being damages, shortly after you receive the message, your printer stop functioning. Once the pads are full, ink will leak out and affect to other components. Q: How to deal with it? 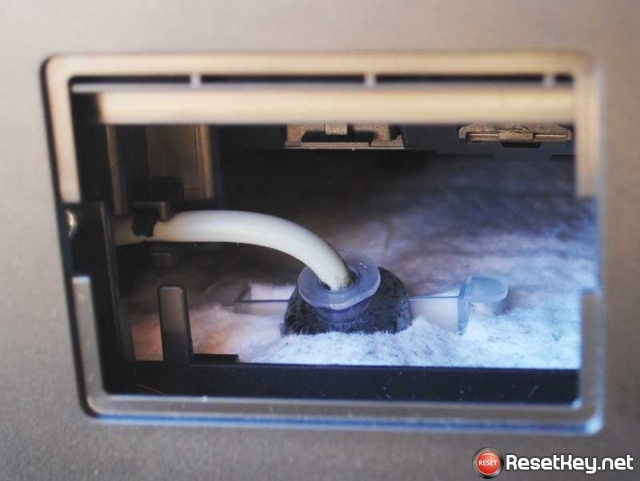 How much waste ink does Epson printer waste?